Whether we access it through cookbooks, newspapers, or online, food writing inspires us. It tells us stories and teaches us how to access all sorts of culinary knowledge. But the game is changing for the writers, editors, publishers and readers of food writing in all its forms. What is important when pitching/writing/researching/editing/publishing a cookbook? What impact has the internet had on how we access recipes, food writing, or even the authors themselves? What are the right (and wrong) moves in forging a path in food writing? What about getting paid? These are but some of the topics we will touch in this panel discussion on the changing shape of food writing. Naomi Duguid is a food-culture-focussed traveler, writer, and photographer. She is the co-author of six award-winning books of food and travel: Hot Sour Salty Sweet: A Culinary Journey Through South-East Asia, Seductions of Rice, Flatbreads and Flavors, Mangoes and Curry Leaves, HomeBaking, and Beyond the Great Wall: Recipes and Stories from the Other China. Her most recent book, Burma: Rivers of Flavor, explores daily home-cooked foods in their cultural context through stories, recipes, and photographs. Naomi leads an intensive cultural-immersion-through-food sessions in northern Thailand each winter, and frequently speaks at food conferences. 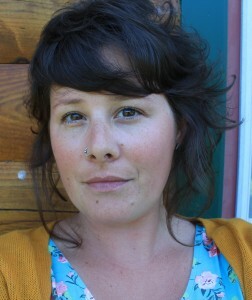 Her work frequently appears in Lucky Peach. 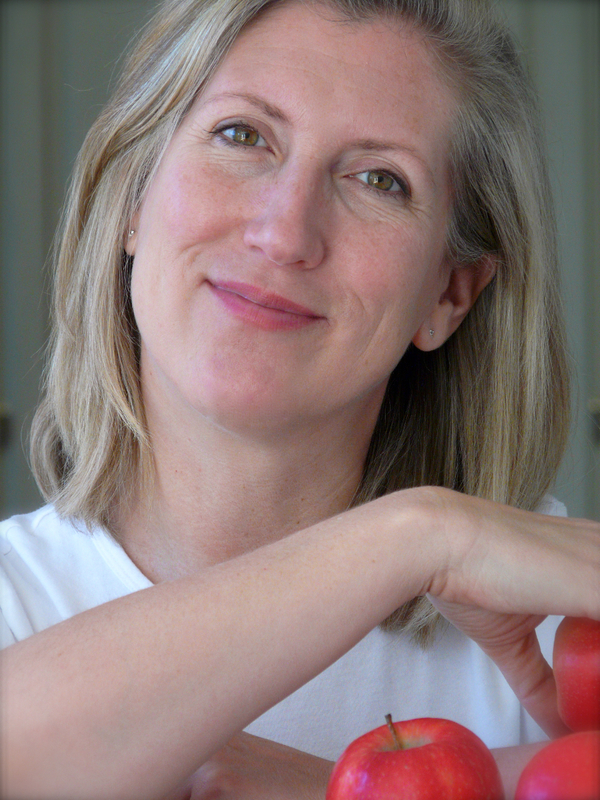 Ivy Knight is a food writer (Munchies), cookbook author (HarperCollins) and former cook. 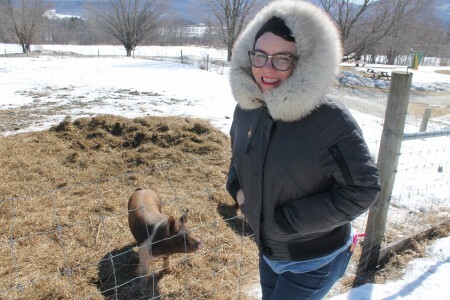 Her website, SwallowDaily.com, is devoted to all things food, booze and pop culture, and is geared to the FOH & BOH demographic. She hosts events and pop-ups with a number of Toronto-based restaurant groups and conferences (the Drake Properties, Terroir Symposium, Icon Group and others), bringing in chefs and restaurateurs from around the world. She grew up in PEI, but having been born in BC she will always be considered from away. Born and schooled in Michigan, (MA in English Literature from MSU), I taught for two years at Drake University, Des Moines, Iowa. Married and went with my Fulbright scholar husband to Liberia for two years where we both taught at a college deep in the bush. Spent the following two years in London where I worked for English cookery writer Elizabeth David and interned at the Connaught Hotel and the Westminster Hotel School. In 1989, I moved to Washington to become the restaurant critic and food editor at the Washington Times. As a long time traveler to Russia, I covered the supposed “food shortage” in 1991-92, chased Hillary Clinton, lunched on bean soup with Sen. Alan Simpson in the Senate dining room, and took Penn and Teller restaurant reviewing. Since moving to Florida, I’ve led trips for The Four Arts Society to farms around Lake Okeechobee and to exotic food stores, and taught classes in writing about food and how to make antique botanicals. My first film, “Swank Farm” won Audience Favorite Documentary at the Palm Beach International Film Festival in March and is currently on tour to other festivals. 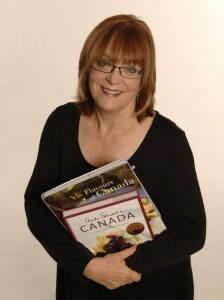 Lesley Chesterman has been the fine-dining critic and food columnist for The Montreal Gazette since 1998. Her work has also appeared in The Art of Eating, Gourmet Magazine, Nuvo, The Globe and Mail, The National Post, Food Arts, Fool Magazine, the New York Post and Eater.com… so it’s safe to say that she knows her stuff. 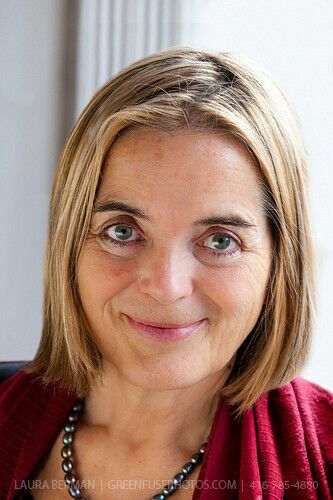 Prior to her career in food writing, she attended the Institut de Tourisme et d’Hotellerie du Quebec for three years before working as a professional pastry chef in Quebec and in France. She then worked for several years as a cooking teacher for professionals and amateur chefs alike. Lesley participates in two weekly radio shows: in French on the Radio-Canada program Médium Large as their gastronomy reporter and on CHOM FM as host of their “Foodies Rock” segment. As if all of these accolades weren’t enough, she has also written three books, Boulangerie et Patisserie: Techniques de Base (2001), and Flavourville: Lesley Chesterman’s Guide to Dining out in Montreal (2002 and 2003). 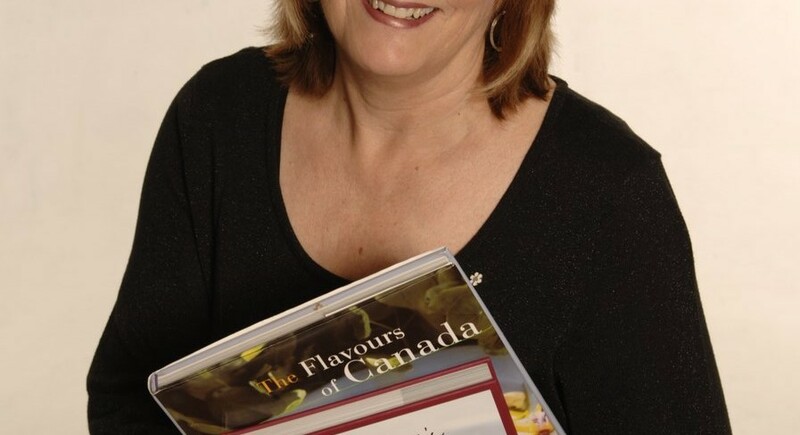 Anita Stewart, Founder and President of Food Day Canada and Senior Editor of Taste and Travel Magazine, has quite the impressive resume on her hands. In 2009 she was named a Guelph Woman of Distinction and in that same year was inducted as an Honourary Lifetime Member of the Canadian Culinary Federation of Chefs and Cooks. Shortly after, she was awarded a Doctor of Laws (Honouris causa) from the University of Guelph’s College of Management & Economics and in 2012 was invested into the Order of Canada. 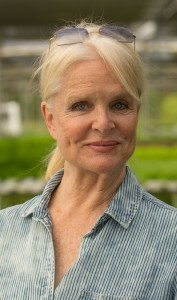 In 2012, she was named the University of Guelph’s Food Laureate, a first for both Canada and the world. She was also the recipient of the Chairman’s Award, Ontario Hostelry Institute in the same year. Anita is the first Canadian to earn a Master of Arts in Gastronomy from the University of Adelaide in South Australia; has authored or co-authored 14 books on Canadian foods and wines and is a regular on CBC Radio. Above and beyond her many accolades, one of her greatest accomplishments is Food Day Canada, a pan-Canadian event that celebrates the summer’s bounty in our most respected restaurants.